Kundalini Yoga of Colorado Springs is a community dedicated to personal & collective empowerment through a technology of human consciousness. We exist to grow and serve you towards a wider horizon of grace and of knowing the truth. Our ultimate goal is to help you come to undertand your existence in realtionship to the universe and understand you alrealy are, bringing you to the practical experience of Infinity. In Kundalini Yoga the most important thing is your experience. It goes right to your heart. No words can replace that exerience. The purpose of all our efforts is simply to extend your awareness in your consciousness so you can have this foundation in experience and a base in positive habits. YOU can radiate creativity and Infinity in all aspects of your life. Deva Dhyan holds an AAS in Human Resource Management which she earned while serving on active duty in the USAF. She also completed the Certified Nursing Assistant program at FTCC. 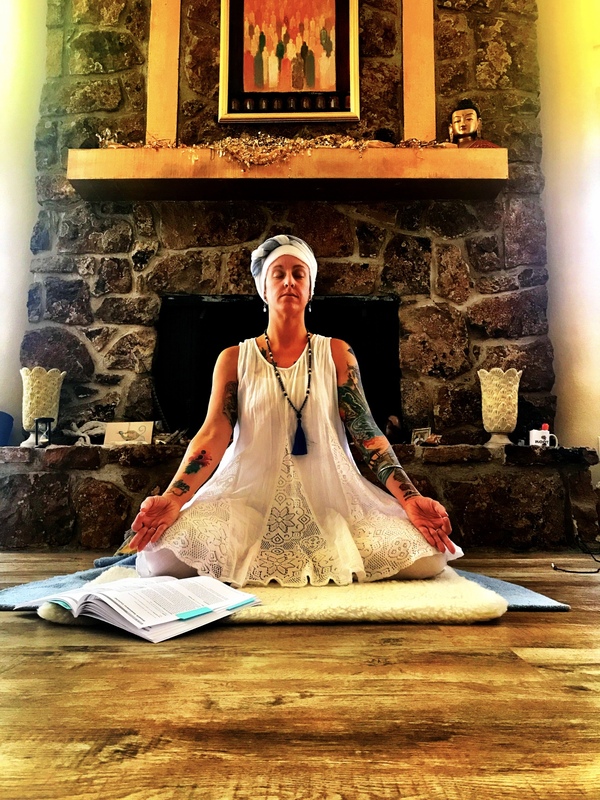 She is a certified to teach Kundalini, Wall, Mindful Resilience, and Yin Yoga. In addition she is a Level 1&2 Reiki Practitioner. Charanbir has a B.A in Psychology and has studied and practices L​ife Coaching. 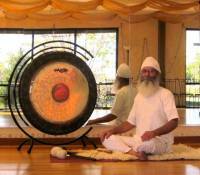 He is a Level 1 Instructor of Kundalini Yoga (as taught by Yogi Bhajan) certified by The Kundalini Research Institute. He had a 18 year career working with juveniles and 20+ years assisting a prominent nutritionist. Elise holds a B.A in Eco-psychology w/ a minor in Healing Arts from Prescott College. She also attended Crestone Healing Arts Center and practiced as a LMT for nearly 10 years. She is a certified Level 1 &2 Reiki Practitioner. She returned to Crestone in 2018to receive her 200 RYT/KRI Level 1 Certification.